CHICAGO (WLS) -- A janitor here at ABC7 is proving that hard work really pays off. 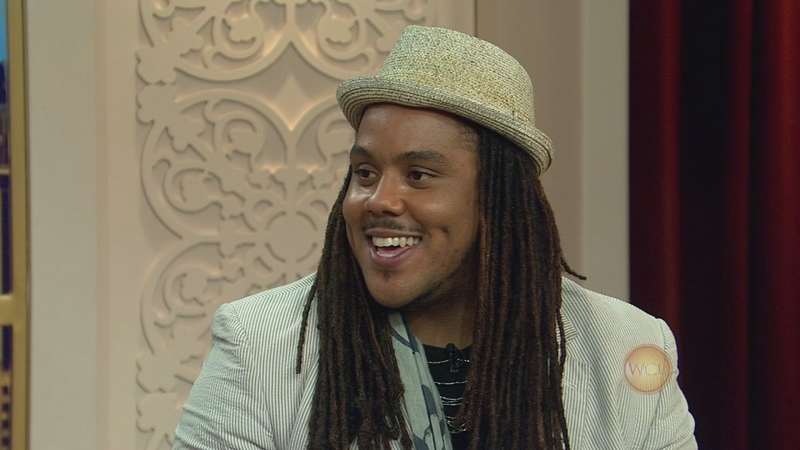 Keanon Kyles is heading to Scotland to become a lead singer in an opera. Kyles won the lead role in "Rigoletto," a three-act opera. Keanon will be performing for a month in Scotland. He works here as a part-time janitor and gives voice lessons. He says his true passion has always been singing.